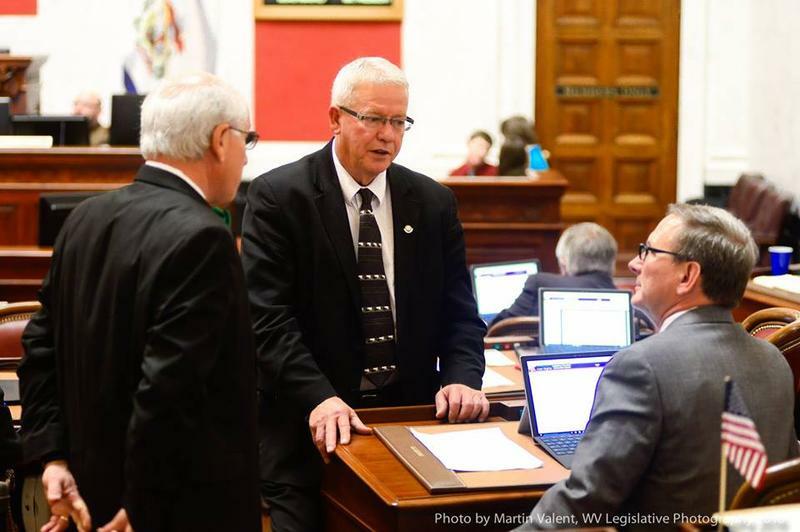 In a surprising vote on the floor Wednesday evening, House Bill 4012 died on a 7 to 27 vote. The bill, known as the Religious Freedom Protection Act, would have established a process for courts to follow when people or businesses claimed that government action was infringing upon their religious beliefs. After a late-night meeting Friday, members of the Senate Judiciary Committee emerged with a new version of the Religious Freedom Restoration Act. The Religious Freedom Protection Act- still House Bill 4012- received another major change on the Senate floor Tuesday. 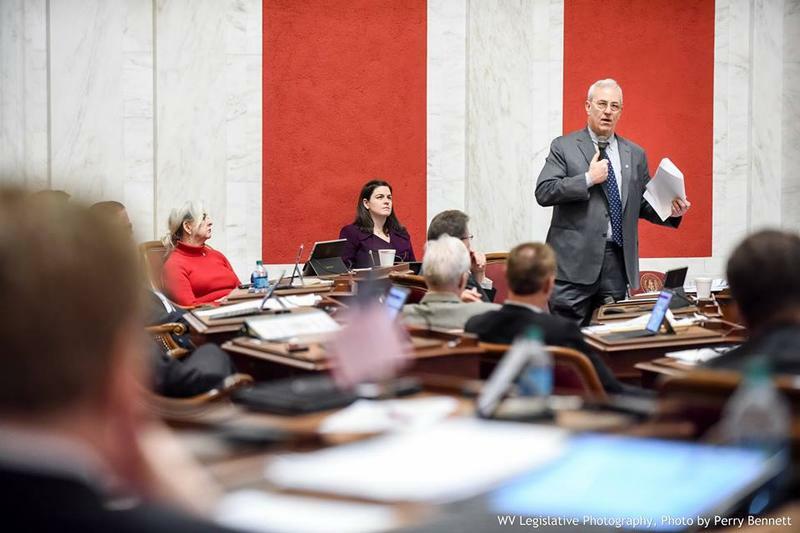 More than two weeks after it was approved by the House of Delegates, senators are beginning to move on a bill that would codify a judicial standard for cases where plaintiffs argue the government has infringed on their religious freedoms. 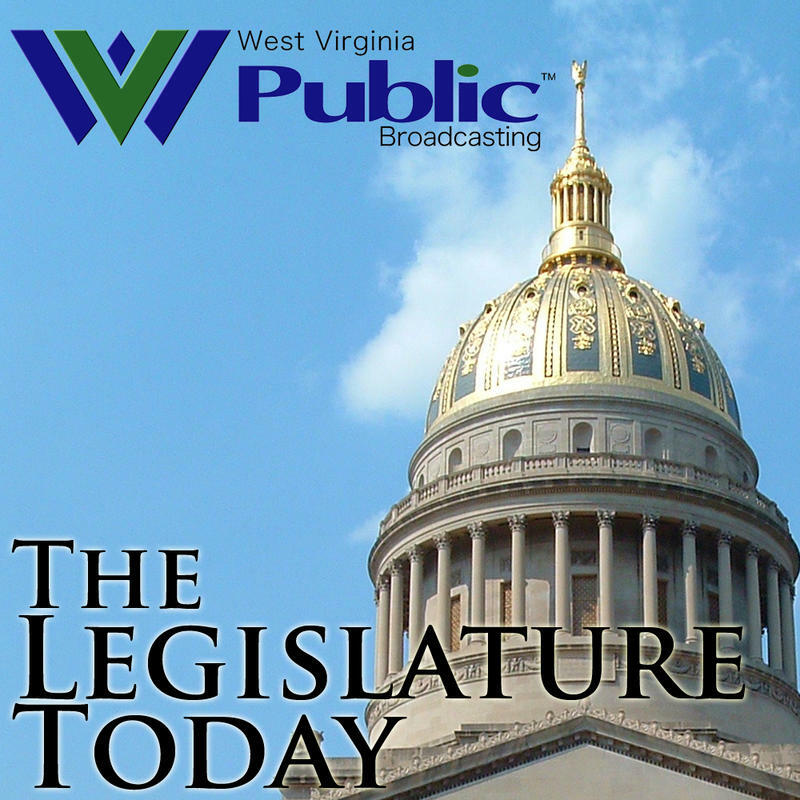 On first reading in the Senate on Monday, House Bill 4012 has seen some changes since it was approved in the House Feb. 11. 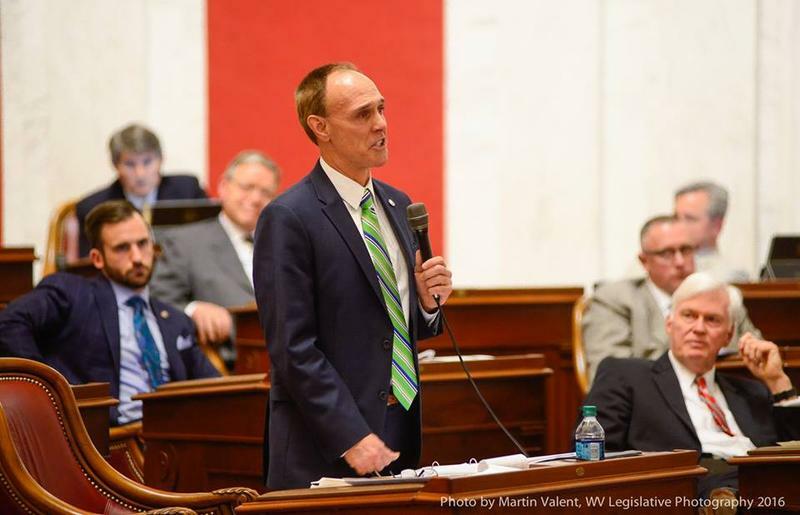 Members of the Senate Judiciary Committee took up the West Virginia Religious Freedom Restoration Act for the first time Friday evening, more than two weeks after the House of Delegates approved the legislation. As anticipated by some members of the body, the committee began considering a strike and insert amendment, replacing the House version of the bill with new provisions, but before the proposed changes were even handed to lawmakers, some members of the chamber were unsure of how they would vote on the final version. 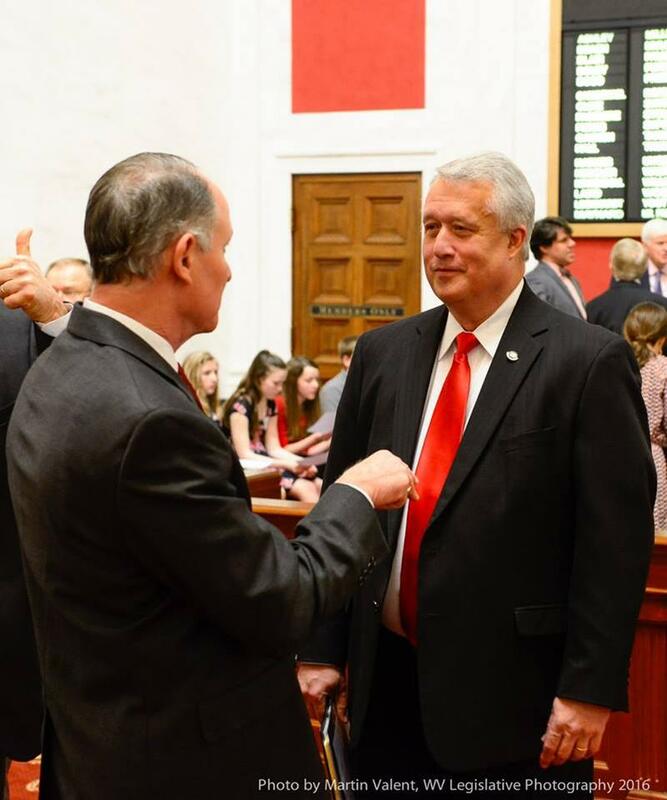 The West Virginia Religious Freedom Restoration Act was approved in the House more than two weeks ago and, in that time, Senate leaders have said little about the bill. The chamber's Judiciary Committee took up the legislation Friday evening, but some Senators say they’re waiting to see a final bill before throwing their support behind it. W.Va. 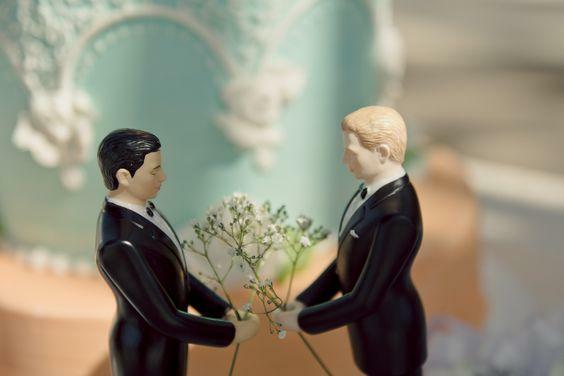 Clerk Condemns Lesbian Couple While Giving Them Marriage License. Would RFRA Protect This? 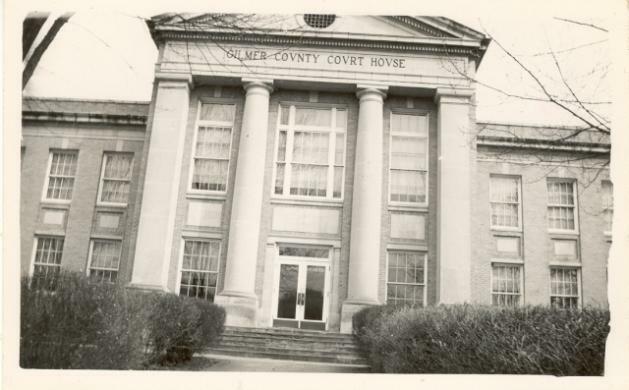 Samantha Brookover and Amanda Abramovich received more than a marriage certificate when they went to the courthouse in Gilmer County, W.Va.
Deputy Clerk Debbie Allen also gave them a piece of her mind. 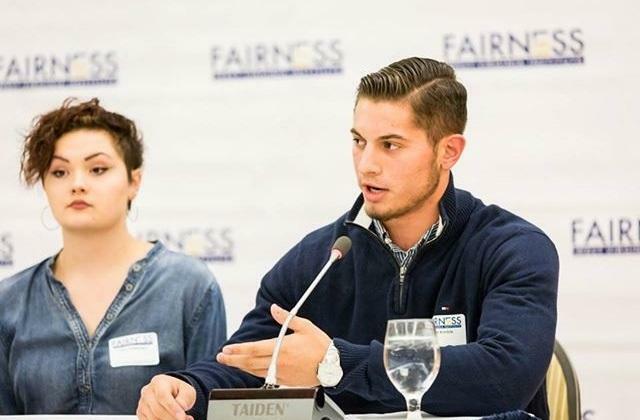 The couple says Allen "for two to three minutes, yelled that what they were doing was wrong in her eyes and in God’s eyes and that no one in Gilmer County would ever marry them." Allen eventually gave them the certificate. Religious Freedom or License to Discriminate? Does the Religious Freedom Restoration Act protect expression of belief, or allow people to get away with discrimination? Does the Religious Freedom Restoration Act protect religious expression, or allow people to discriminate against certain groups?